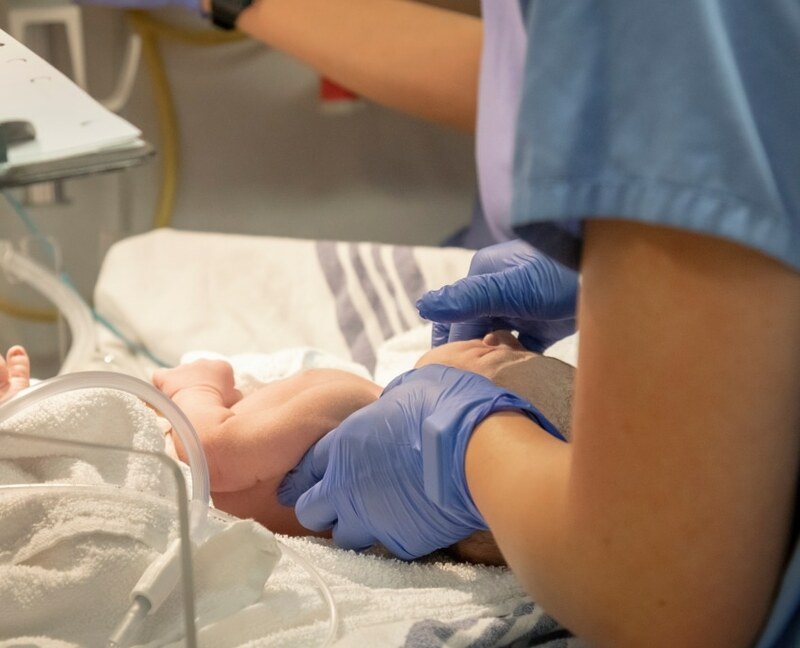 Last week, we explored the differences between NICU (neonatal intensive care) and PICU (pediatric intensive care)—if you missed it, you can read it here. And despite some of the differences between the two career paths, two things were the same: the connection the nurses had for their patients, and the appreciation that patients’ families had for the nurses. This month, one Bay Area nurse stumbled onto a perfect example of both. Nurse Vilma Wong has been an NICU nurse in the Bay Area for over 30 years, and in that time, she’s cared for hundreds of infant patients, but one stood out, an infant she assisted 28 years ago. His name was Brandon, and he was born at only two pounds, six ounces after his mother had to undergo an emergency c-section. For the next 40 days, Vilma and Brandon were very close, as Vilma oversaw Brandon’s treatment as his primary care nurse. Afterward, he left for home at a still-small five pounds, two ounces. But he was healthy, and that’s what mattered. But in addition to the bond they’d formed, Brandon stood out for another reason. While most (if not all) of Vilma’s patients left the hospital and never returned, Brandon was one who came back… 28 years later. While doing rounds with her team at the NICU, Vilma couldn’t shake the feeling that she somehow knew the new NICU nurse who had joined them. Vilma began asking more and more questions as more details came back to her. She recalled that baby Brandon’s father had been a police officer, one of the few personal details she could recall. 28 years later, both patient and nurse were not only reunited, but each had made such an impact on the other than this past month, almost three decades later, they retained that bond. Brandon’s father, now retired, even found a photo of Wong holding Brandon—a photo they recreated last month, and one that has now gone viral. While reunions like these are rare and even surreal, the bond and appreciation shared by nurses and their young patients are forged every day in NICU and PICU wards across the country. 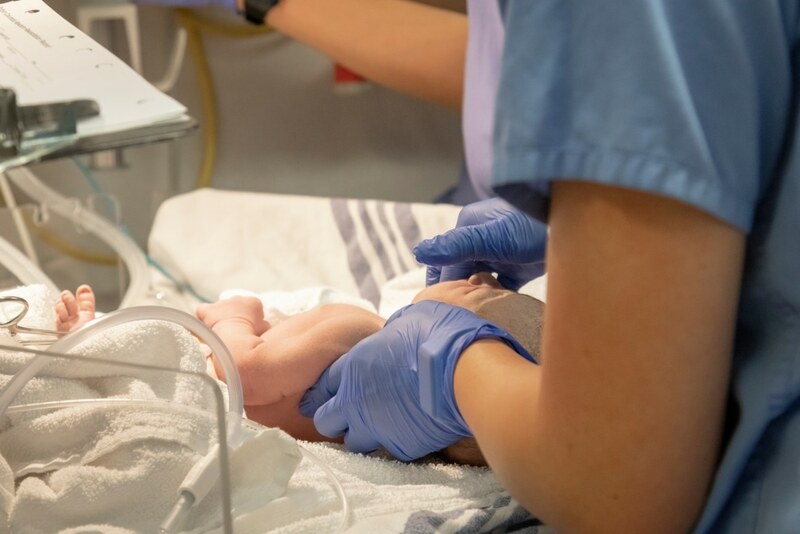 So if you’re a nurse in the Bay Area (or nursing student in the Bay Area), enjoy working with children, and want a position guaranteed to have an impact, maybe it’s time to give the NICU/PICU halls a closer look. For more information on beginning your career as a Bay Area nurse or medical assistant, contact Unitek College today.